In the second half of 2015, the EECB with the assistance of the Clay Brick Association conducted a survey to gauge what changes in energy efficiency clay brick makers had implemented since the projects inception in 2013. 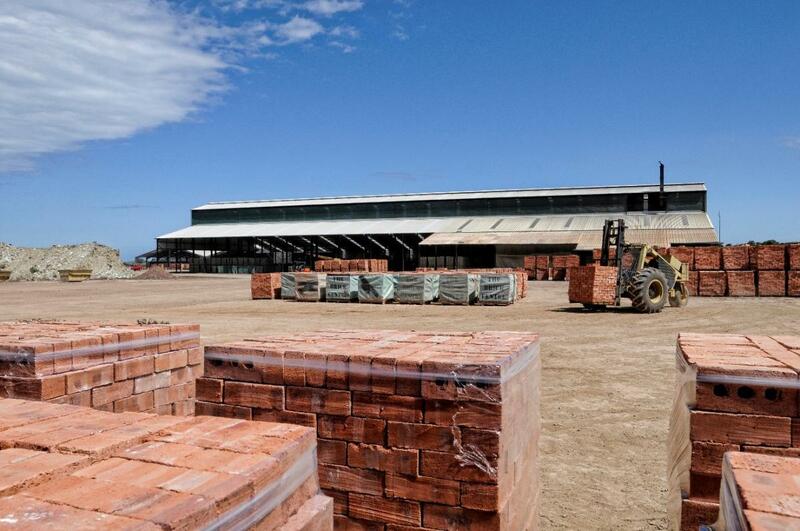 The survey consisted of 40 of the 100 formal clay brick makers in South Africa. The participants were asked questions around energy efficiency within their plants and their production process. Results of the study identified that the average energy consumed per kilogram of brick is 3.40MJ/Kg of fired brick, which also revealed that 35% of brick makers are consuming energy above the identified average. Despite this, most brick makers in South Africa are in fact actively seeking and implementing energy efficient measures although many are only willing to implement these measures if there be a guarantee that they will reduce costs, increase market share or keep them compliant with government regulations. In addition to this the study also revealed that one of the main obstacles that brick makers face when seeking out energy efficient measures is funding. The South African Brick Makers Survey conducted in 2015 sought to determine changes around energy efficiency which have taken place in clay brick production since the start of the EECB project in 2013. Out of an estimated 100 formal brick companies in South Africa, a representative sample of 40 brick makers participated in the survey across the 9 South African Provinces and included the different firing technologies (clamp kiln, tunnel kiln, VSBK, TVA and zigzag kiln). The results of the survey have shown that there has been a substantial change in the mindset of the brick makers who were willing to share information about measures implemented and their energy consumption, with the view that the sharing of information would surely benefit the sector as a whole.